Home / Law / Do You Know What to Expect from DUI Lawyers in Toronto? Do You Know What to Expect from DUI Lawyers in Toronto? Have you been caught driving under the influence? Depending on your condition when you were apprehended and the various facts surrounding your case, it may be minor or it can be serious. 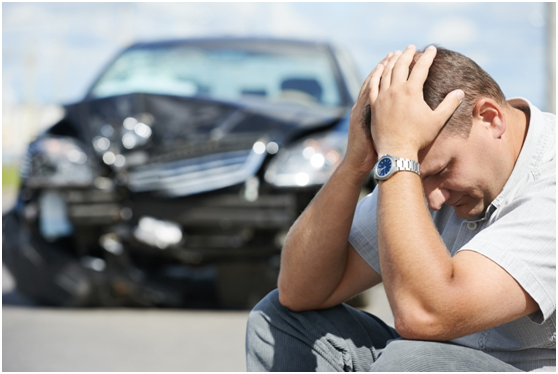 A lot of first time offenders do not require the help of DUI lawyers in Toronto but if it is not your first time or there were people who have gotten hurt because of your actions, you would need to search for the right lawyer to help you out. You may think that you can handle the case on your own because you know that it is not as bad as the police make it out to be but how sure are you that luck will be on your side if in case you would need to undergo hearing in court? If ever there are some loopholes with your case, you may not be in the position to question it unless you have the right Toronto DUI lawyer to help you out. There are different benefits that you can get when you hire the right lawyer. One of your lawyer’s jobs is to strike out a deal between you and the prosecutor. This is also referred to as plea bargaining. Through this process, there is a chance that multiple cases will be dropped against you or your case will be dismissed. It is not always likely though. The most possible plea bargain that you are going to receive is the severity of your case will be lessened. You can also expect that your lawyer will be very honest with you regarding the current status of your case. If you would meet up with a lawyer who will tell you that he can get your case dismissed immediately, look elsewhere. This will be hard to do especially if your case is grave. A professional lawyer will tell you exactly what your possible sentence is going to be. If you would need to spend some time behind bars, you will be informed about it. Professional lawyers know what you are dealing with and they already have an idea how your case is going to go. You cannot deny that during the whole time that your case is being discussed, emotions will run high. You are going to feel a wide array of emotions. You may feel regret because if you could turn back time, you would do things differently. There is also a chance that you would feel sad especially if you lose the trust of your family members and some friends will desert you in the process. It is normal to feel emotional and with the help of the right lawyer, you will be guided through the whole process. It will also help that your lawyer is familiar with Engel DUI law. If ever you are still not sure about the things that you can expect, then you can ask your Toronto DUI defence lawyer for the details. He will tell you everything that he knows about your case and what you can expect. In return, you will be given the information and guidance that you will not get if you decided to proceed on your own.